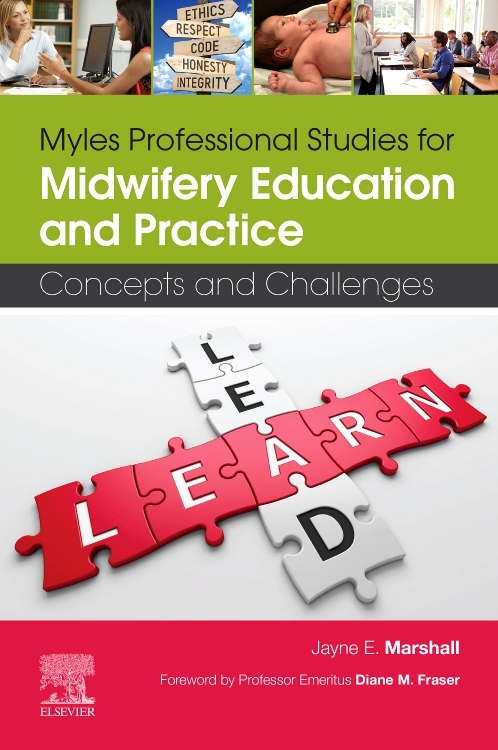 In current midwifey practice, one of the competencies covered by midwives is medicines management. 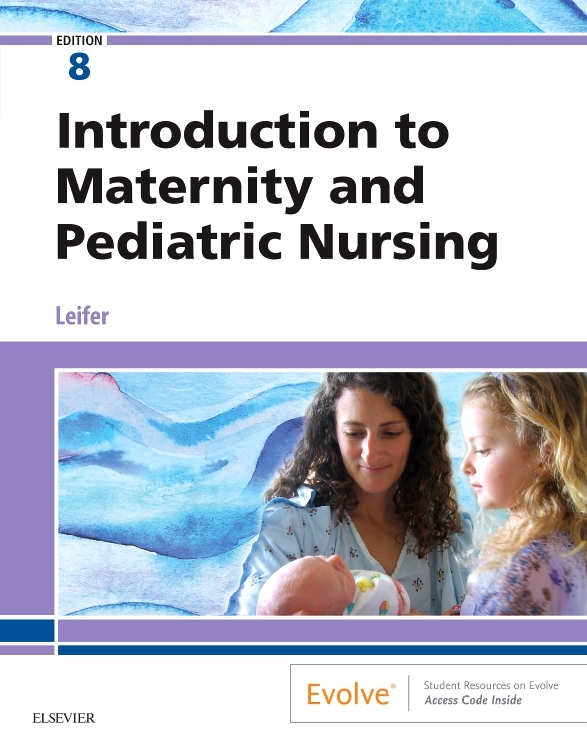 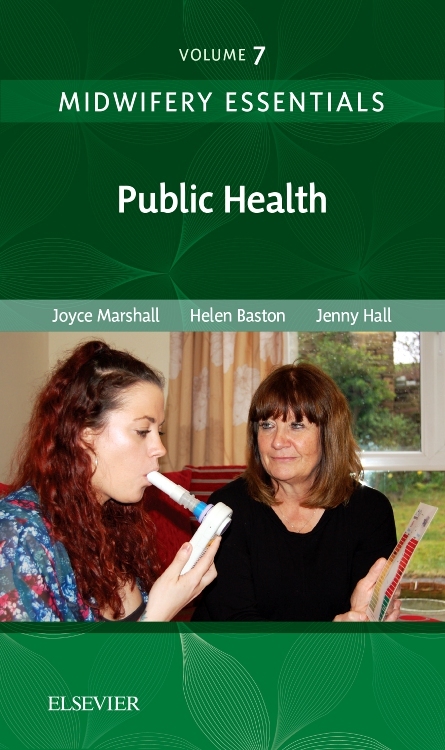 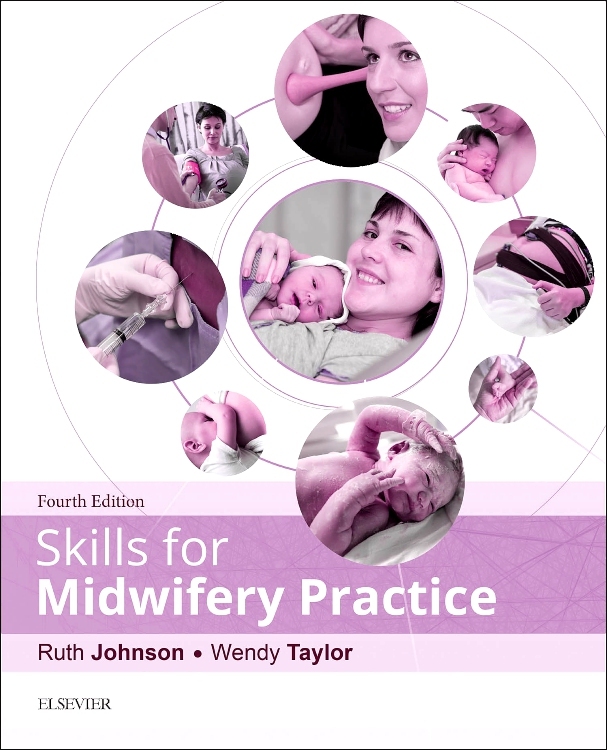 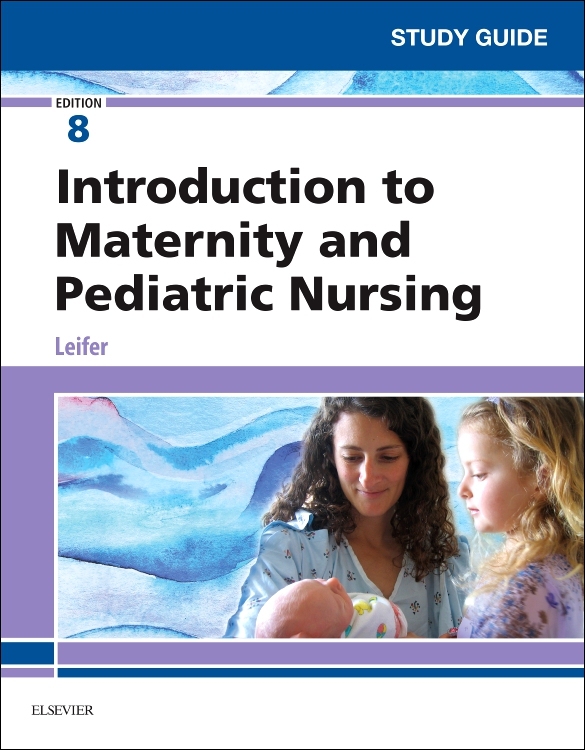 Midwives and students are required to have an understanding of the range of medicines used within their sphere of practice.The Midwife’s Pocket Formulary provides both practising midwives and students with key information on the administration and management of medications in midwifery practice. 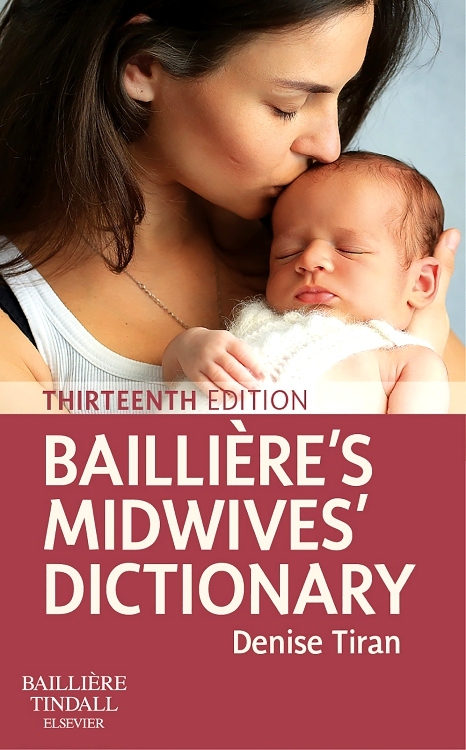 Online pronunciation guide for drug terms and names. 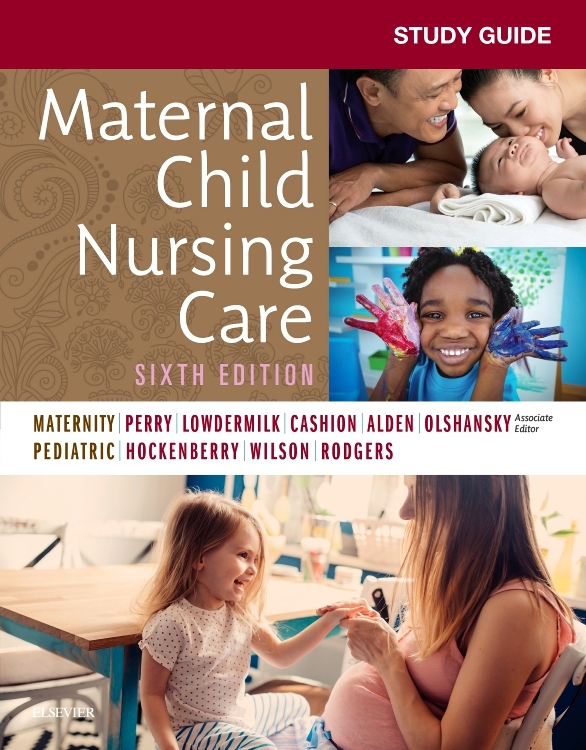 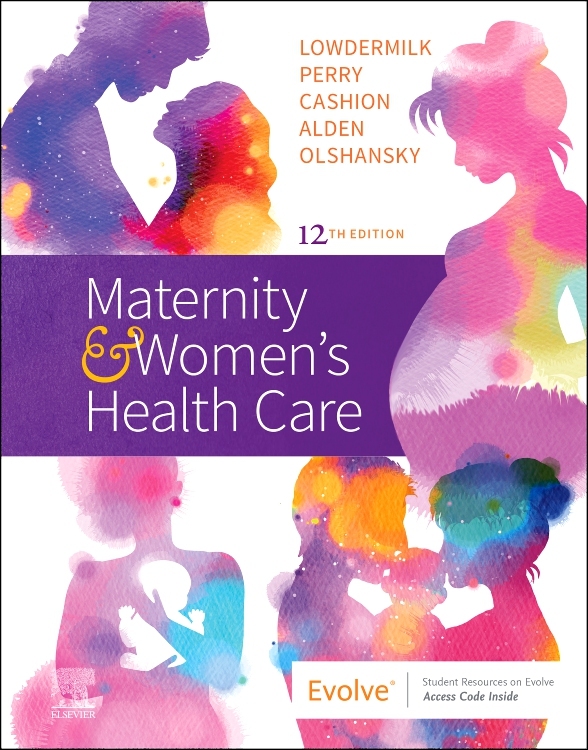 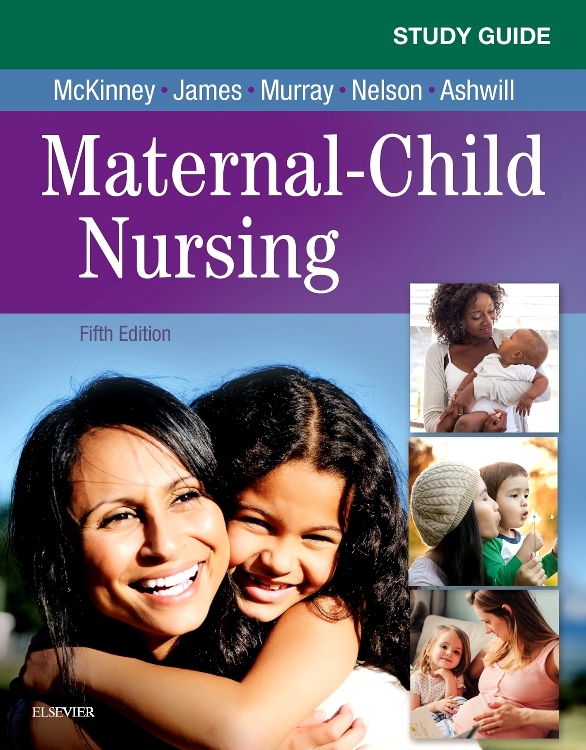 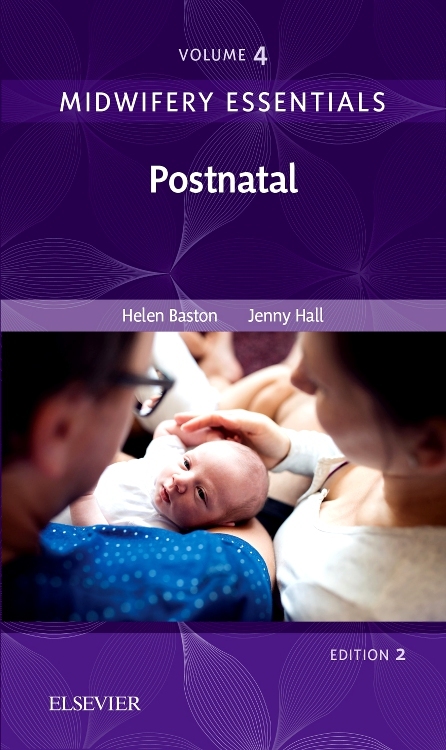 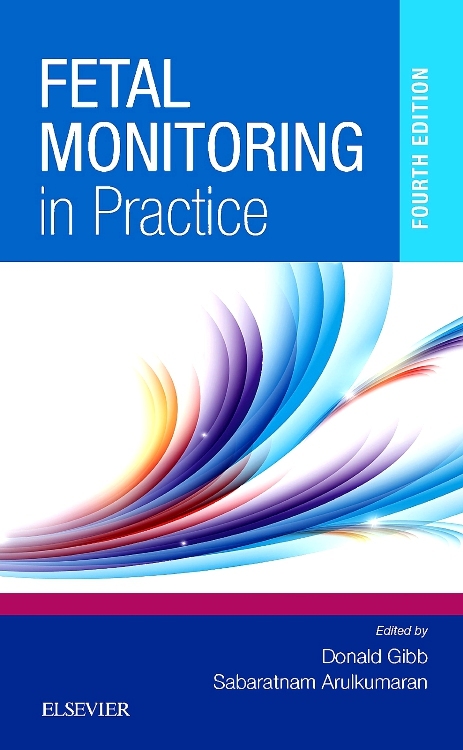 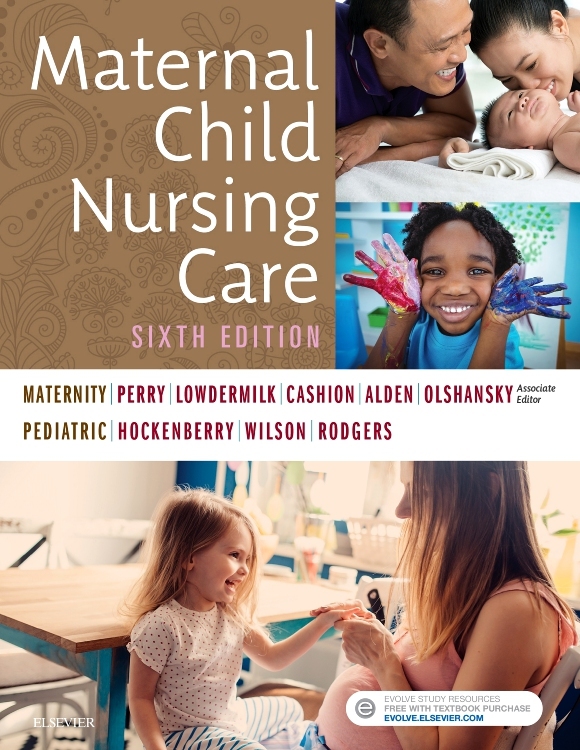 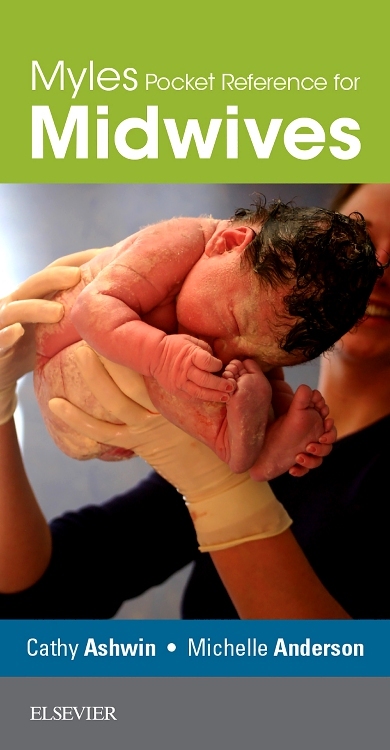 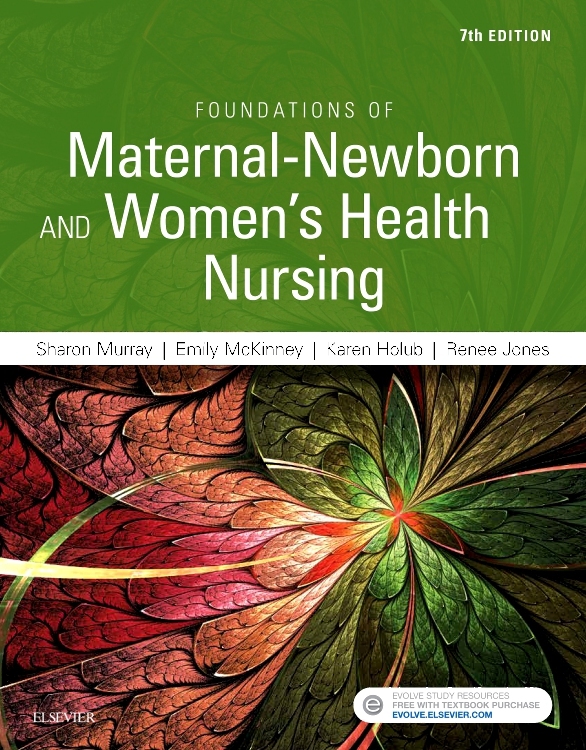 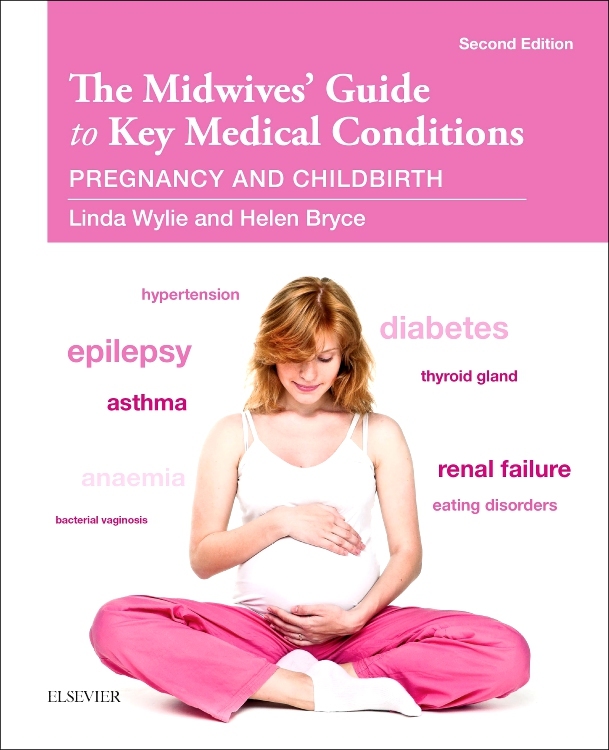 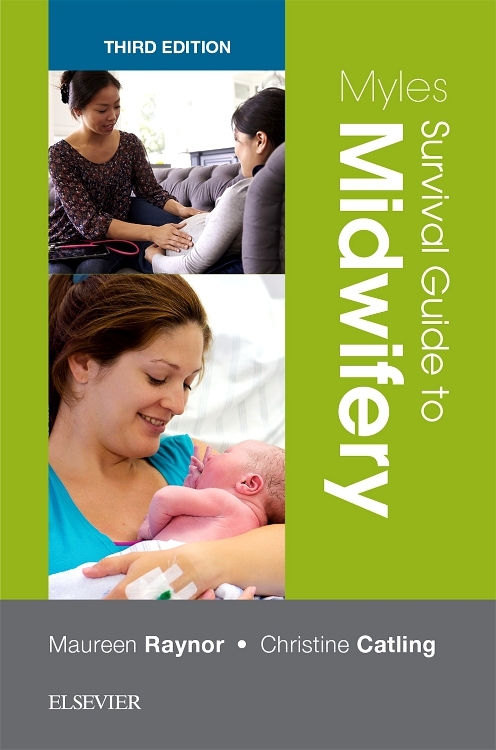 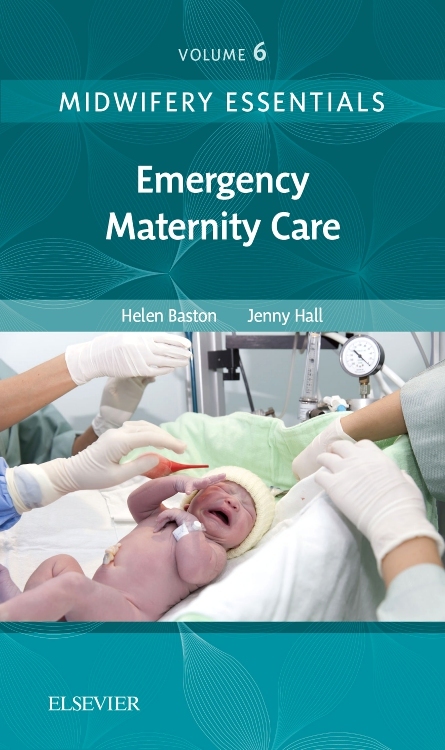 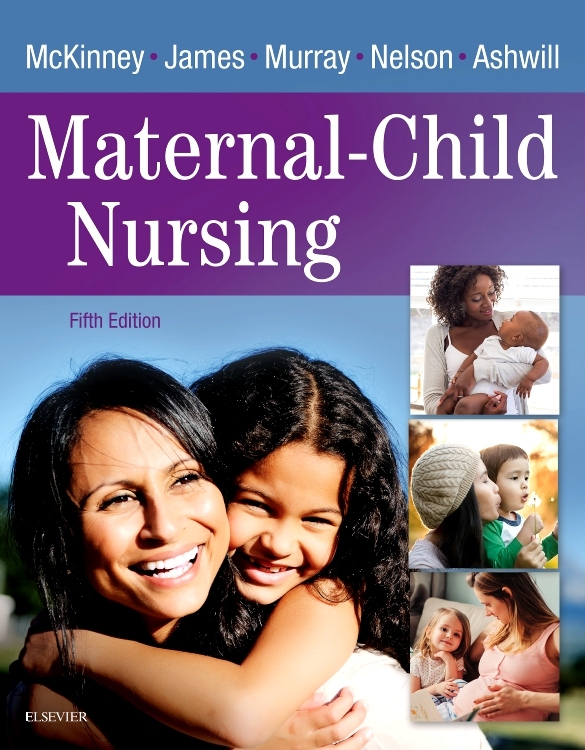 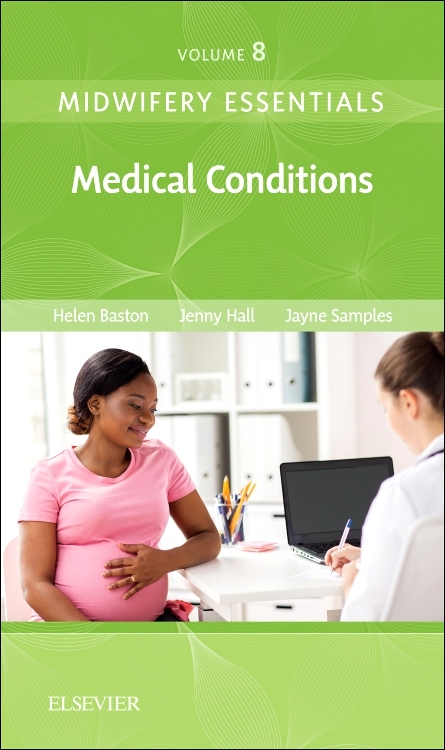 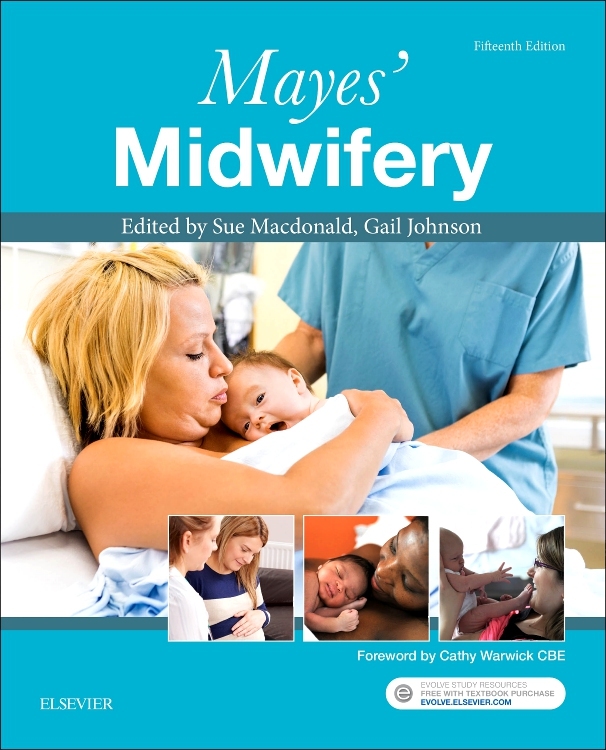 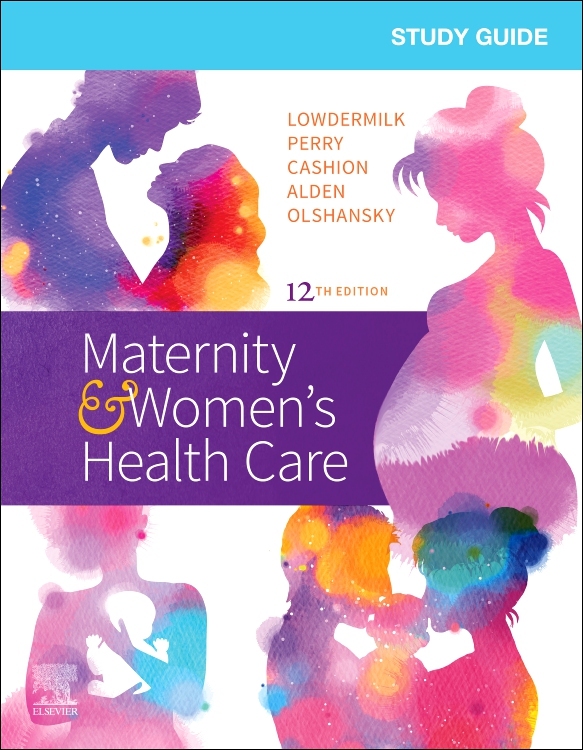 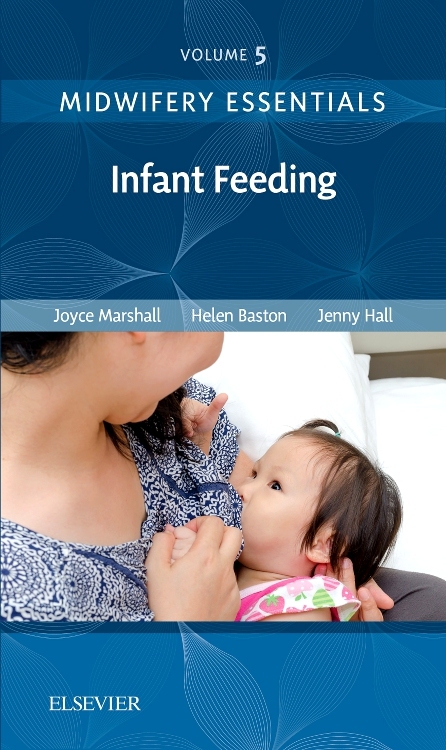 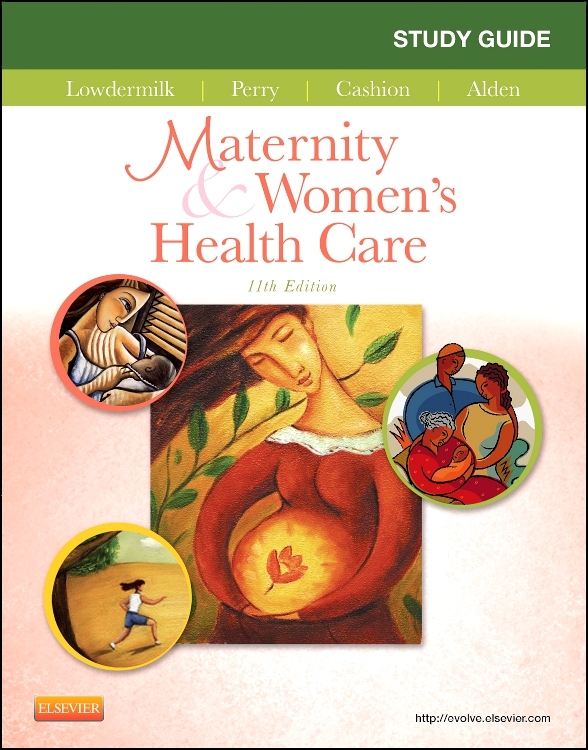 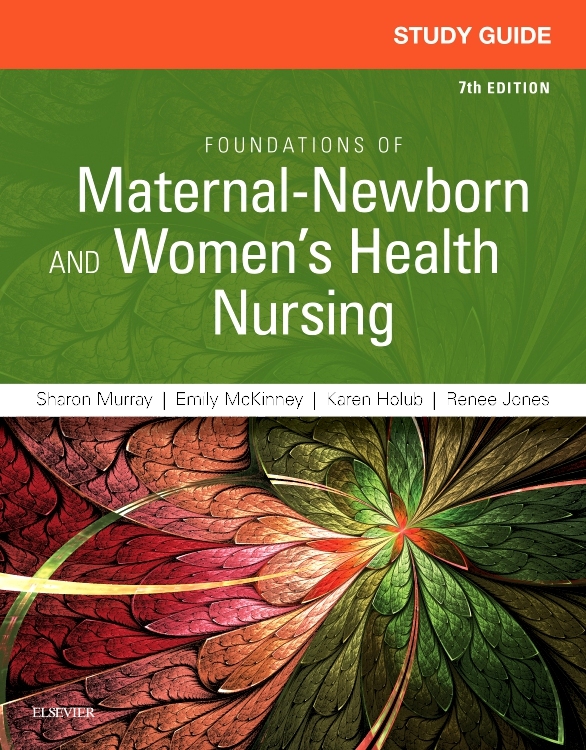 This is an invaluable resource for any midwife or student midwife to carry around to dip in to when needed. 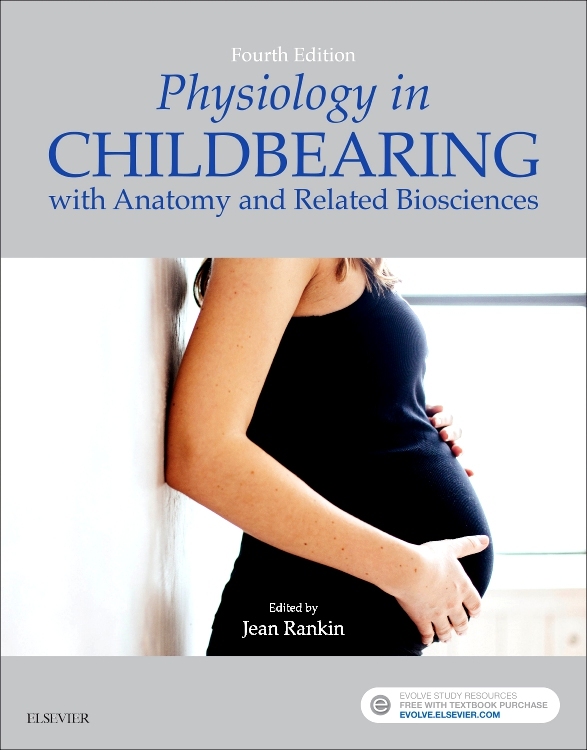 This book assumes a certain degree of knowledge about anatomy and physiology, pregnancy, and the metabolism of drugs but all medical abreviations used are laid out in a glossary of terms at the beginning. 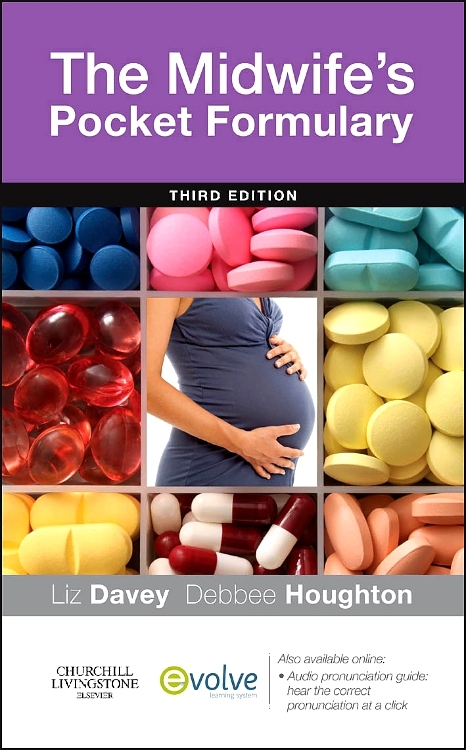 Drugs are grouped by type and each drug is explored in a very well laid out and logical way detailing both generic and trade names, preparations, doses, contraindications, side effects, interactions as well as an excellent midwifery-centred fetal risk and breastfeeding section for each drug. 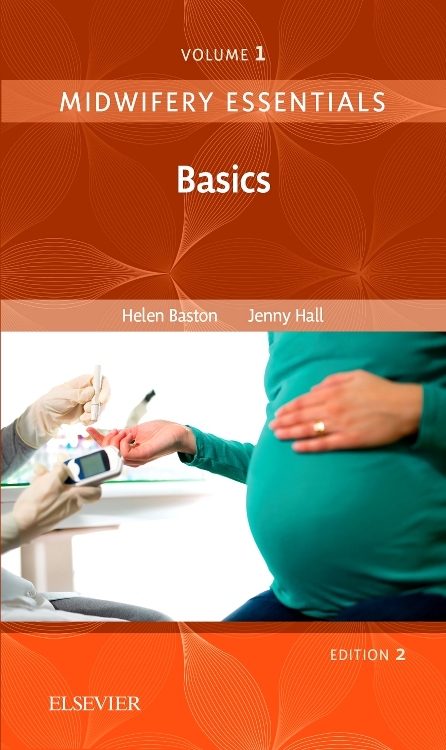 Finally, a short and simple reminder of drug calculations as a final chapter makes this a work bag essential.